To some extent, calories get a bad wrap in the health in the fitness world. Everyone’s always searching for zero-calorie drinks and low-cal lunches, and yet calories are absolutely essential to our overall health. 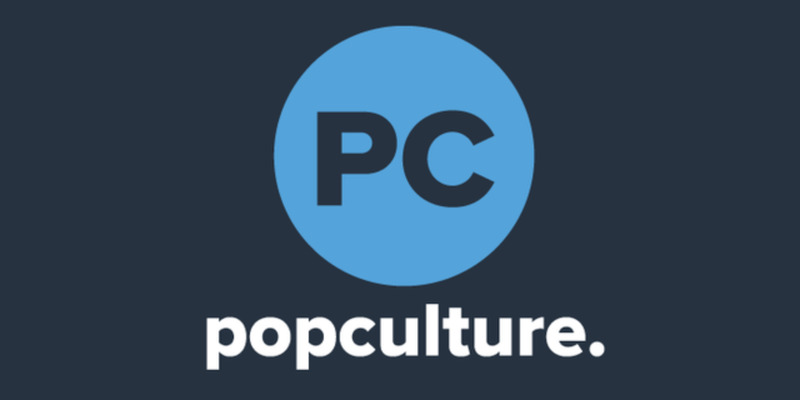 Why is there such a push to avoid them in all our snacks and meals? Well, the issue isn’t actually the calories themselves. The problem arises when people start consuming high-calorie foods that don’t actually keep them full, or when they find themselves eating unhealthy snacks just because they’re bored. Whenever the urge to snack arises and when you’re not particularly hungry, try turning to one of these 15 smart ideas instead of your usual junk food selection. Although they’re not actually zero-calorie foods, their counts are so low that even strict dieters won’t bat an eye at a second helping. Whenever this superfood is served at dinner, pile your plate high. 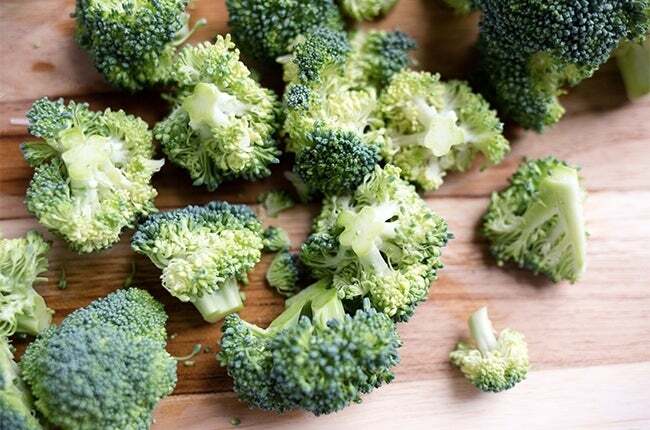 Broccoli has been known to fight cancer and give people tons of vitamins, and with such a low calorie count, it’s an excellent substitute for dinner rolls and other tempting carbohydrates. As long as you don’t smother these in ranch dressing, they’re an excellent source of vitamin A. Snack on them while you watch TV instead of going for your usual caloric chips or processed foods. 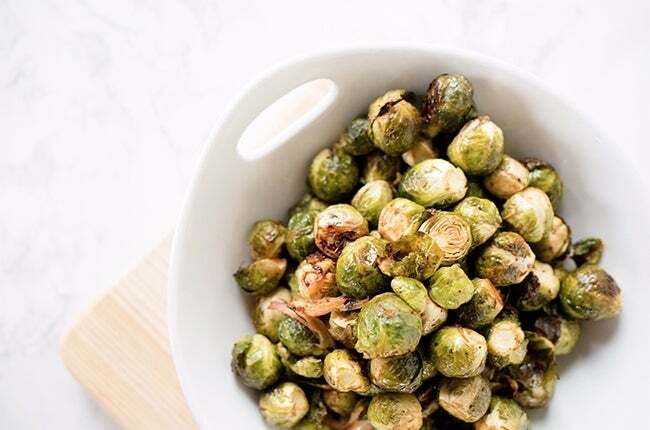 You’re probably grimacing at this suggestion, but brussel sprouts are highly-nutritious veggies that can give you a much-needed boost of vitamin C. Try cooking them with extra seasoning or hiding them in casseroles if you can’t stand the taste. If you're a fan, you'll want to try our Balsamic Orange Brussels Sprouts recipe! 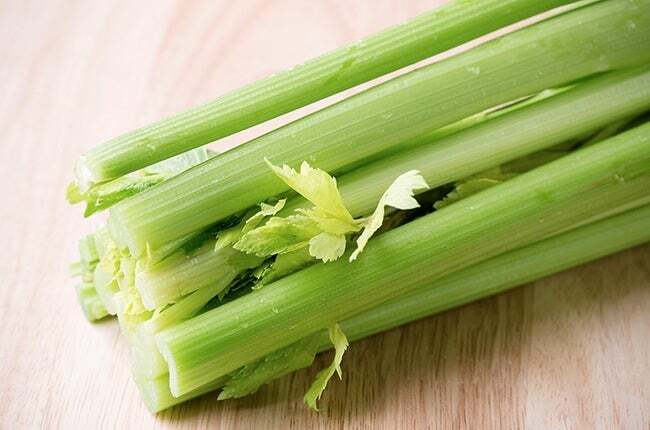 You might have heard that celery is a zero-calorie food, and although that’s not true, its calorie count is about as low as it can get due to high water content. 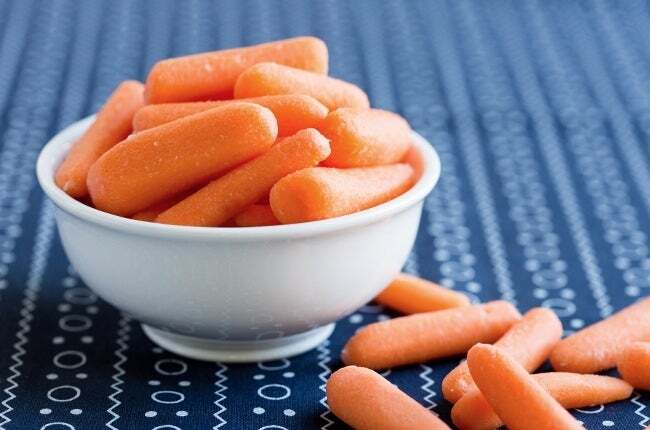 Snack on as many cups as you like without feeling guilty. 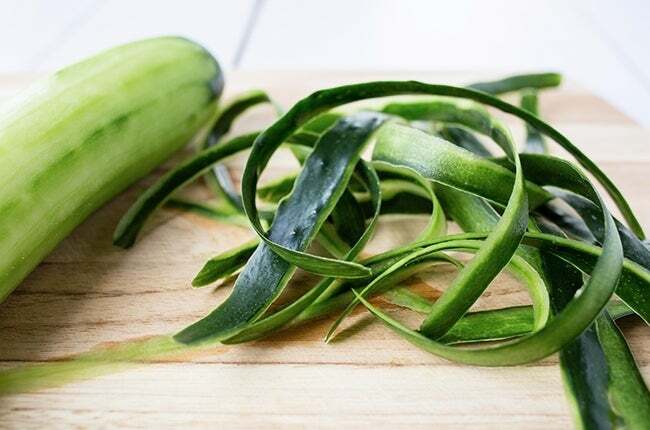 Like celery, cucumbers are mostly made of water, which means they’re very low in calories. Toss them in your salads for some extra flavor without upping the calorie count. 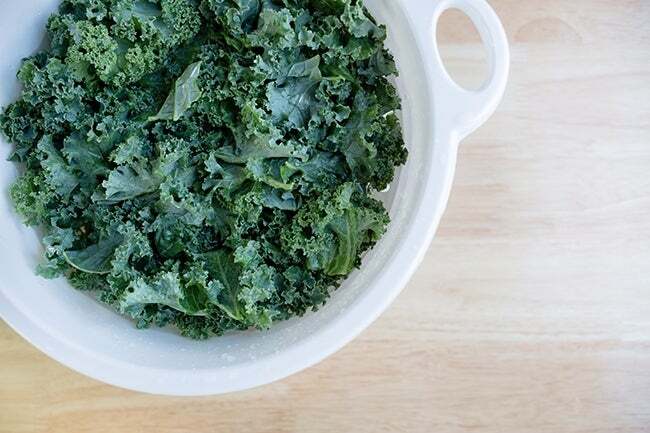 Kale is heralded as a superfood for many reasons, including its low calorie count. 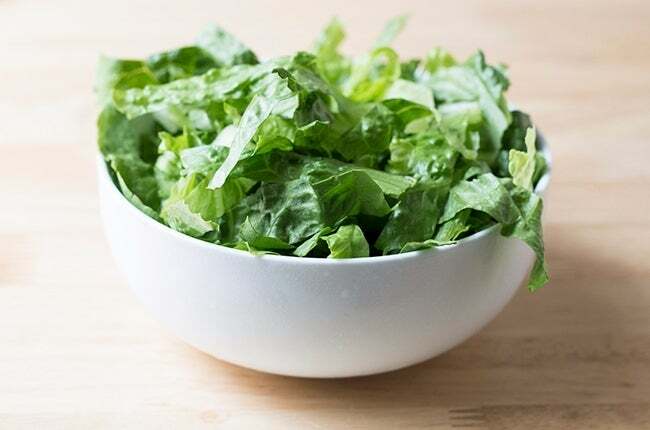 Try the leafy green in your smoothies, salads, and even your cooked meals for some extra vitamin K. For a crunchy alternative to potato chips, our Crispy Kale Chips will be your new BFF! 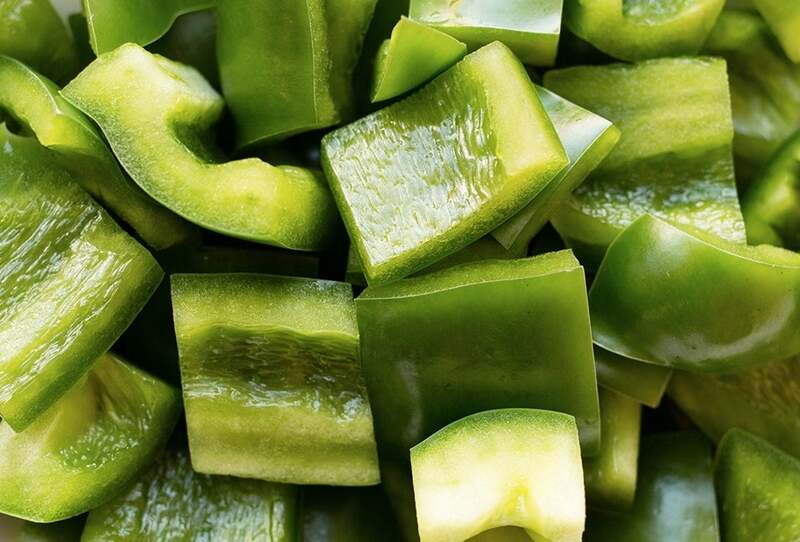 Whether you’re a fan of the red ones or the yellow ones, bell peppers should be one of your go-to snack ideas. They’re packed with antioxidants and a great companion to scrambled eggs, turkey tacos, and other dishes. 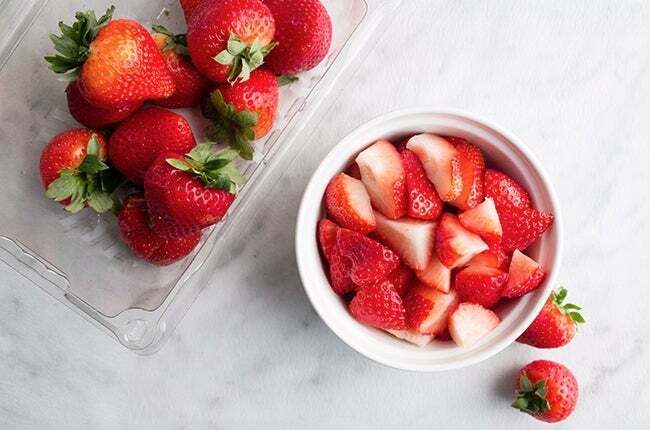 Who doesn’t enjoy a fresh handful of these sweet berries? They’re as enjoyable as a dessert, but so much healthier for you than cake or ice cream. For a real treat, add a dollop of whip cream to your bowl of strawberries, then indulge without feeling guilty. If you have a strong ice cream craving that you just can't fight—try our 4-ingredient Strawberry Banana Ice Cream—all the flavor none of the guilt! Keeping these tiny citrus fruits on hand is a great way to snack healthily. 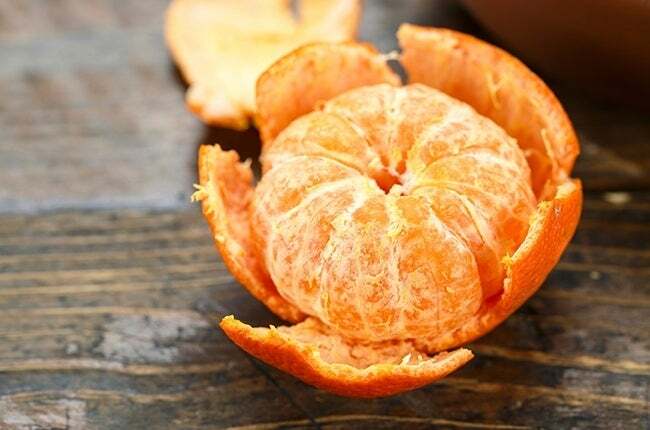 You’ll boost your immune system with some vitamin C without wrecking your daily calorie count. Not only are apples already low in calories, but they’re also highly nutritious and proven to be a food that can make you feel full for hours at a time. Maybe they should say that an apple a day keeps those extra pounds away, not just the doctor. 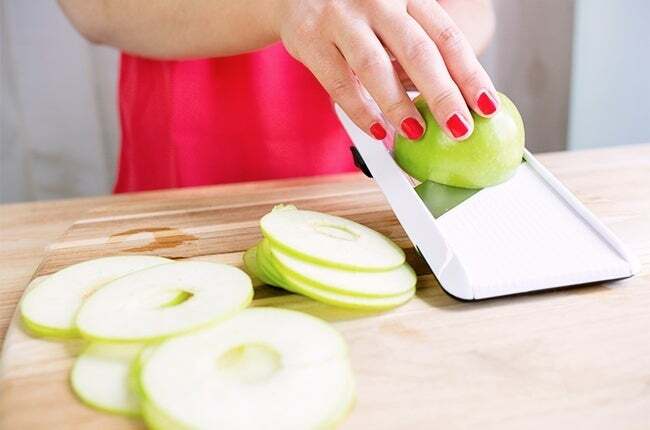 But beyond the simple eat-and-go option for apples, they are also great to use in all sorts of recipes from sweet treats to salads to roasts. Check out 10 of our favorite apple varieties and a few recipes we love! 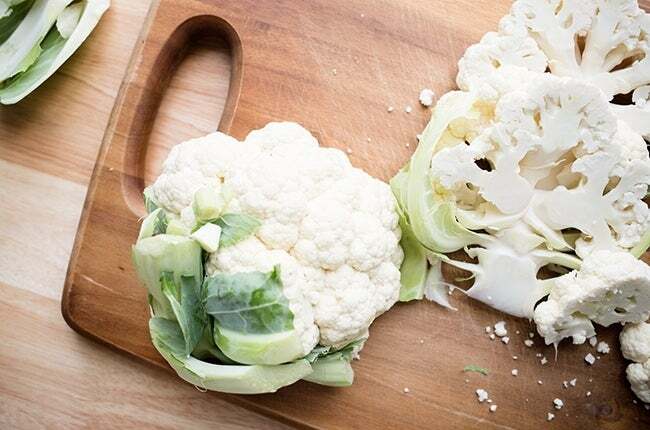 There’s a reason you see everyone making pizza crusts out of cauliflower - it’s an easy substitute for high- carb grains. See what foods you can replace with the white vegetable to lower your daily calorie intake. 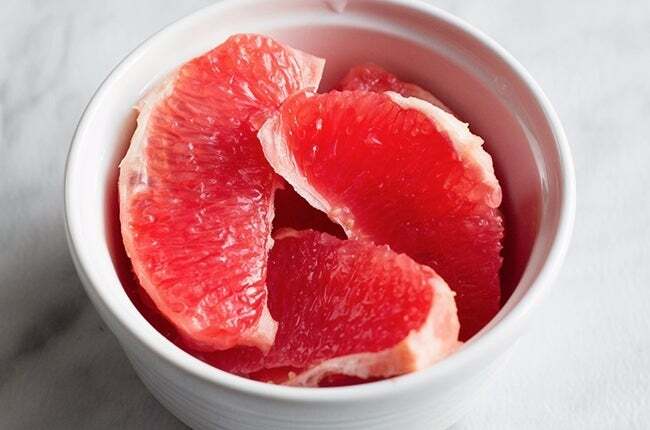 100 calories might seem like a high number for this list, but considering that most people only eat half of a grapefruit in one sitting, it seems fair to include it. This citrusy fruit is known to decrease cholesterol levels and even speed up your metabolism. Tired of buying salads made with limp iceberg lettuce? Try switching to romaine-based dishes. They often have a richer flavor, but their calorie count is equal to that of water-loaded iceberg lettuce. Because these big melons are mostly filled with sweet water, they’re pretty low in calories. Plus, you’ll feel nice and hydrated after slurping up a big bowl of the tasty summer fruit. Try our Watermelon Fat Flush Water for a refreshing take on plain old water. Maybe Popeye was onto something; spinach is a fantastic source of vitamin K, folate, and vitamin A, making it one of the most nutritious foods you can snack on or use when cooking. The bottom line: don’t assume that calories are evil, but when you’ve already consumed a hefty amount or are saving your calorie count for a later meal, try these foods instead of starving yourself.